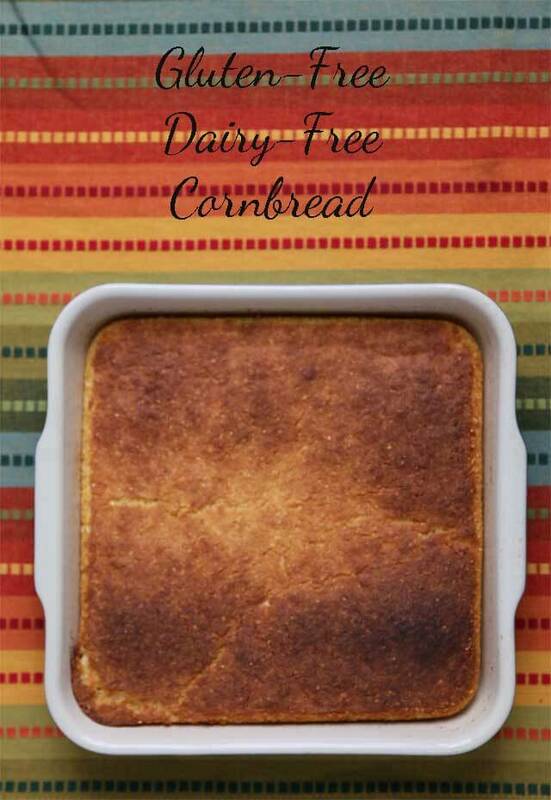 This Gluten-Free Dairy-Free Cornbread is easy to make, and goes perfectly with a bowl of hot chili, or crumbled up for homemade stuffing. 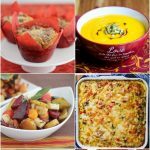 Thanksgiving is right around the corner, so if you’re looking for a gluten-free cornbread recipe for your favorite stuffing recipe, you’ve come to the right place. 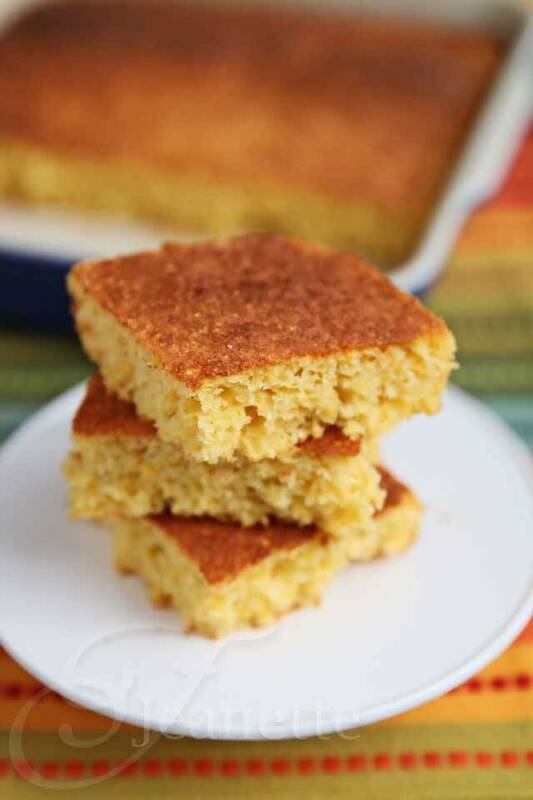 My recipe uses a combination of Bob’s Red Mill organic cornmeal and corn flour, which gives this cornbread a nice crumb that holds together. 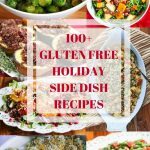 I remember the first gluten-free Thanksgiving I made several years back, and the idea of making a gluten-free stuffing confounded me. 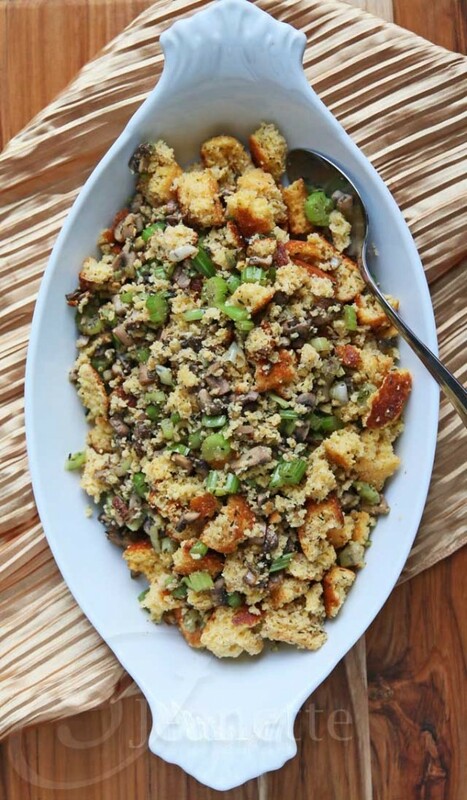 You can use any gluten-free bread, but if you want to make homemade stuffing without going to the trouble of making your own bread, cornbread stuffing is a great idea. Cornbread is easy to mix together and takes just 20 minutes to bake. Also, since it crumbles easily, it doesn’t take long to make stuffing out of it. I’ve served this cornbread with chili and the boys loved it, and made another batch for our pre-Thanksgiving dinner the other night. The coconut oil gives this cornbread a nice coconut scent and helps keep this cornbread moist. I’ll be sharing a simple Thanksgiving stuffing recipe using this homemade cornbread next Monday. 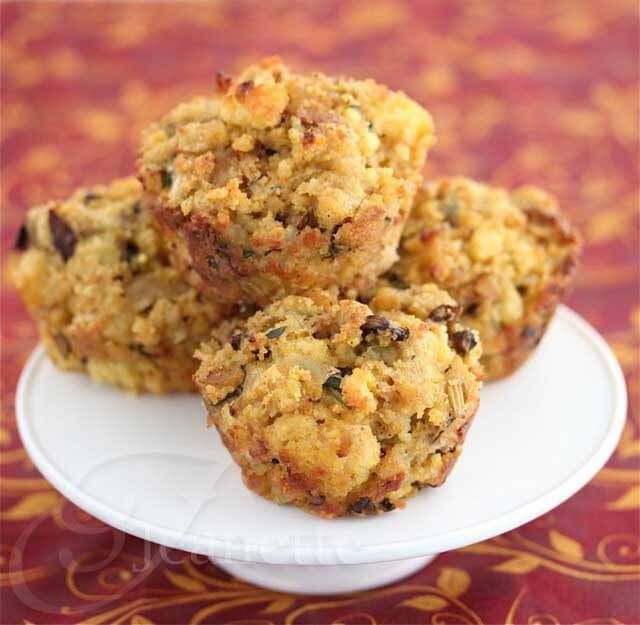 In the meanwhile, think about making these Mushroom Stuffing Muffins. Preheat oven to 425 degrees. In a small bowl, whisk together milk, eggs and oil. In a medium bowl, stir together cornmeal, corn flour, sweet rice flour, sugar, salt, and baking powder. Add wet ingredients to dry ingredients and whisk until combined. Pour into lightly greased 9 inch square pan. Bake for 20 minutes, or until toothpick comes out clean. Forget the stuffing, I don’t think this cornbread would last that long! 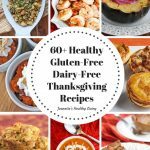 Gluten-free AND Dairy-free? You totally got my attention!! This one is pinned, printed and saved. Thank you!! 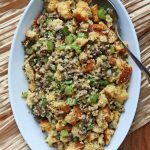 I am definitely making a cornbread stuffing this year and I love the idea of making one that is allergen-friendly!! This looks so fabulous! 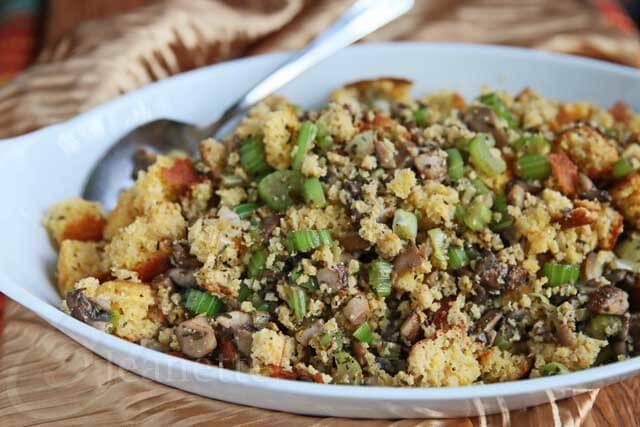 Gorgeous gluten free stuffing with this gluten and dairy free cornbread, Jeanette! YUM! 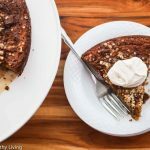 Stacy – my kids love Thanksgiving and stuffing is one of their favorites, so this cornbread is an easy way to make a gluten-free stuffing. 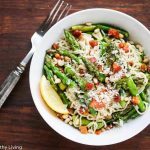 Love this Jeanette – we haven’t decided if we doing a traditional (GF) stuffing or a rice stuffing but this adds a nice option! Alyssa, you can’t go wrong with either. I’ve only had rice stuffing the way my Mom used to make it using sweet rice (sticky rice), but I’m sure wild rice stuffing would be great too. what a delicious looking stuffing! Thanks Diane! The boys really enjoyed this pre-Thanksgiving. Yum, I love it! Too bad cornbread is still too high carb for me. 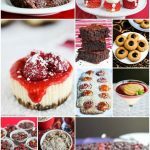 But this is perfect for the low carb crowd. 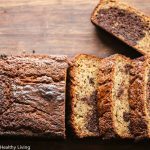 Heather – I’m so glad you enjoyed this recipe! This was a big hit with my family too. My boys are picky eaters, so I always have to make sure that whatever I make/translate into GF/DF tastes good. Thanks so much for your feedback, I really appreciate it! Your recipe looks great, but I am having a difficult time finding the corn flour…do you have any suggestions? I am in Illinois and we have Whole Foods, Fruitful Yield, Target, everything, but both Whole Foods and Fruitful Yield only carry different types of cornmeal, but not corn flour. I wanted to make the recipe for Thanksgiving, but I’m stumped. Hi Andrea, I checked with Bob’s Red Mill and they suggested trying either sorghum flour or brown rice flour. Personally, I’d go for sorghum flour as it is more like corn flour I think than brown rice flour. You’re welcome Andrea – good luck and Happy Thanksgiving! Hi Jeanette! Want to make this for thankgiving and am wondering if i can sub anything for the rice flour. any suggestions? would corn starch work? thanks in advance!! Hi Christina, you could use regular rice flour and perhaps a little xanthun gum. Sweet rice flour is a little “stickier” than regular rice flour and I find it binds things together a little. Cornstarch might work too, which might make this a lighter cornbread. Gorgeous cornbread. I love how tender it looks even without dairy. Happy Thanksgiving, Jeanette! Thanks Shaina – the boys loved this. Hope you and your family had a wonderful Thanksgiving! 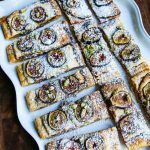 Can I use flax meal in place of the eggs? Dale, you should be able to use flax meal gel – mixing ground flaxseed with water (1 tablespoon flaxseed + 3 tablespoons water for one egg) in place of the eggs, although I haven’t tried it in this particular recipe. I’ve found that flaxseed gel works fine in quickbread and muffins as a substitute for eggs. Hi Jeanette! I’ve just baked the bread and it’s so delicious! 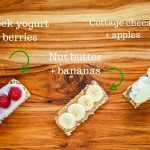 I’ve switched to gluten free diet just recently and this is now my favourite gluten free bread! Both the texture and taste are perfect for me. Thank you! Elena, so glad you tried this and enjoyed it! Thanks for coming back and letting us know how it turned out. Would it be possible to substitute the sweet rice flour for brown rice flour? Peggy, sweet rice flour is a little “sticky” so if you use brown rice flour, it might be a little drier, but I can’t be certain. IF you try it, I’d love to hear how it turns out. If I can’t find sweet rice flour does it make a huge difference to the recipe or can I just use plain rice flour? Regular Rice flour will probably work fine. Sweet rice flour is more sticky so I think it helps bind the batter better. Hi Hannah – corn flour and corn starch are not the same. Corn flour is finely ground corn meal. If you can’t find it, you can substitute another flour for it of your choice, but do not use corn starch.